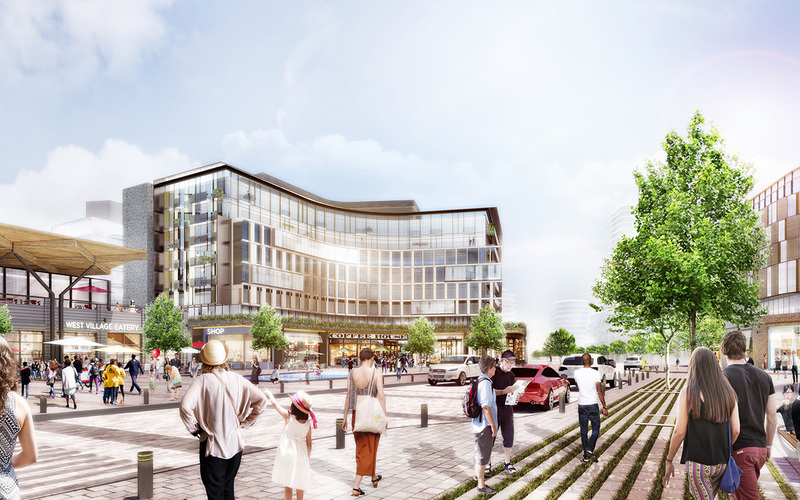 The Port Credit West Village Partners submitted a formal development resubmission to the City of Mississauga on March 9, 2018. The following links include the resubmission documents that formed the Application. 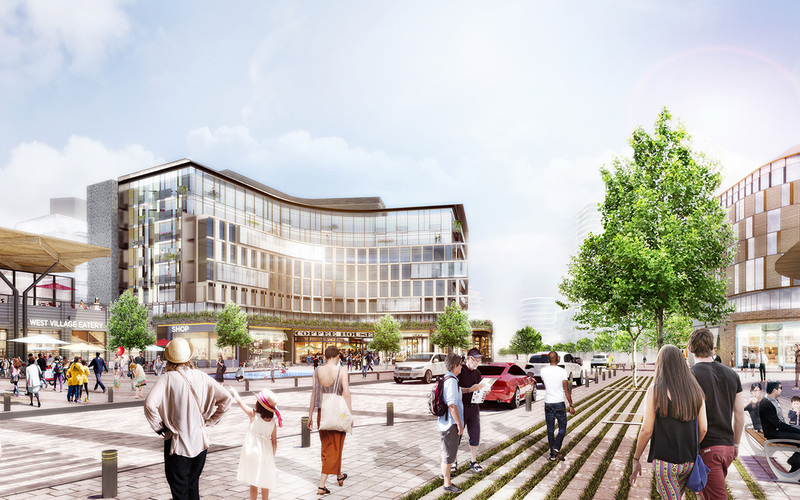 The Port Credit West Village Partners submitted a formal development application to the City of Mississauga on August 29, 2017. The following links include the submission documents that formed the Complete Application. 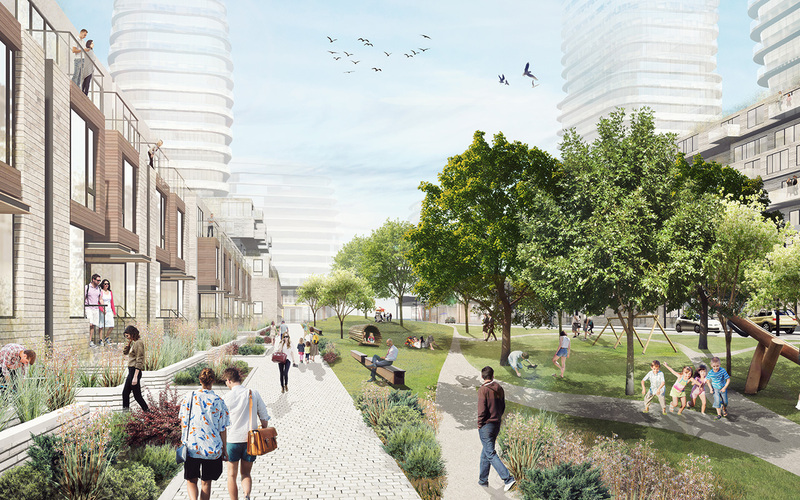 The Port Credit West Village Partnership (WVP) has produced a Draft Master Plan (“Master Plan”) for the vacant former refinery site at 70 Mississauga Road South informed by the vision generated by the Inspiration Port Credit Project. 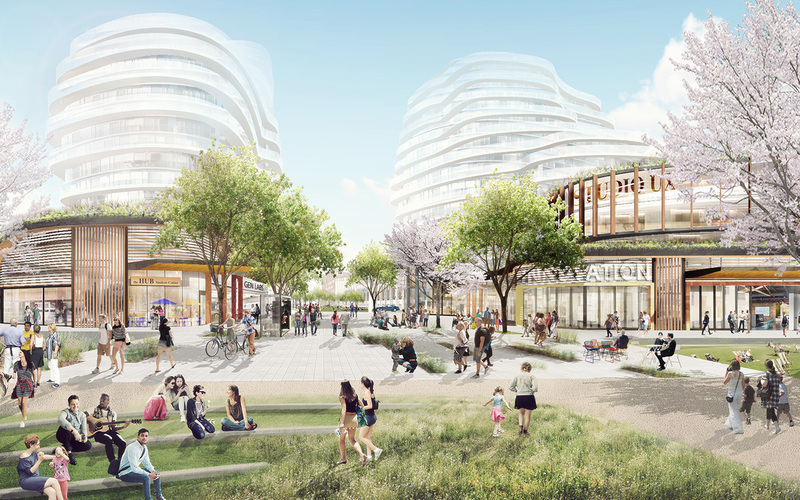 The Master Plan establishes a comprehensive framework that reinforces and celebrates the site’s unique geographical position on Mississauga’s Central Waterfront. 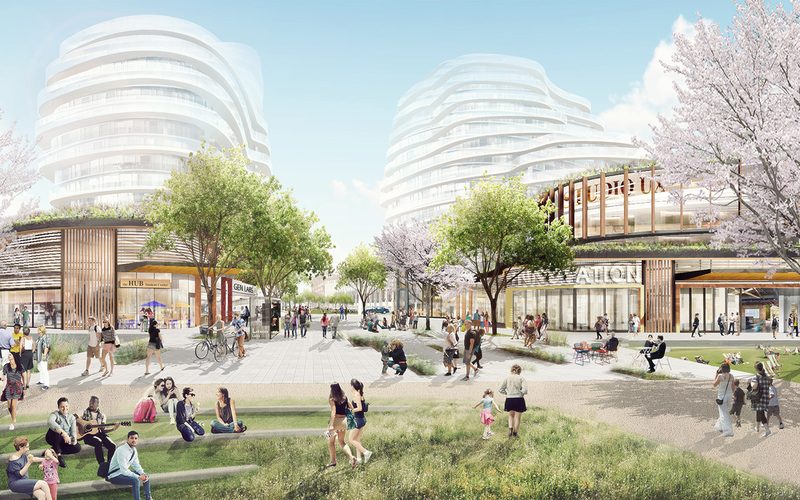 It envisages a vibrant, mixed-use community that emphasizes architectural excellence, connectivity, a high quality public realm, community gathering spaces, and a series of green parks and open spaces that collectively enhance the Mississauga Waterfront experience. 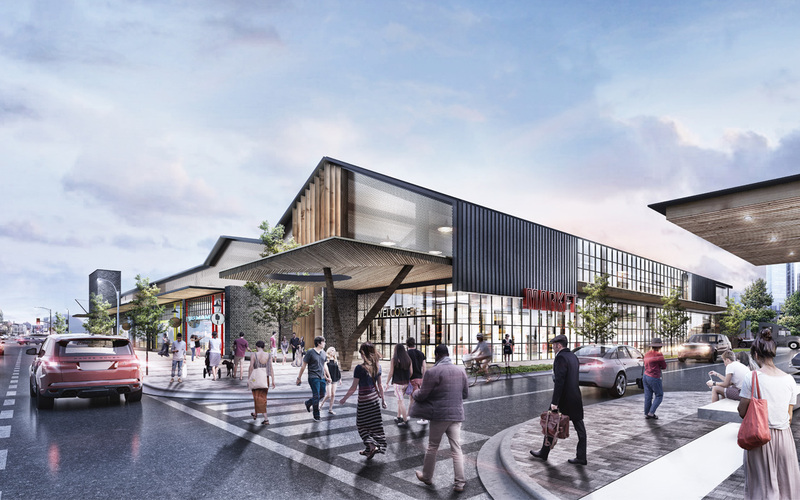 In the revitalization and development of the lands, WVP is following the process established by the City of Mississauga through the Inspiration Port Credit Master Planning Framework. 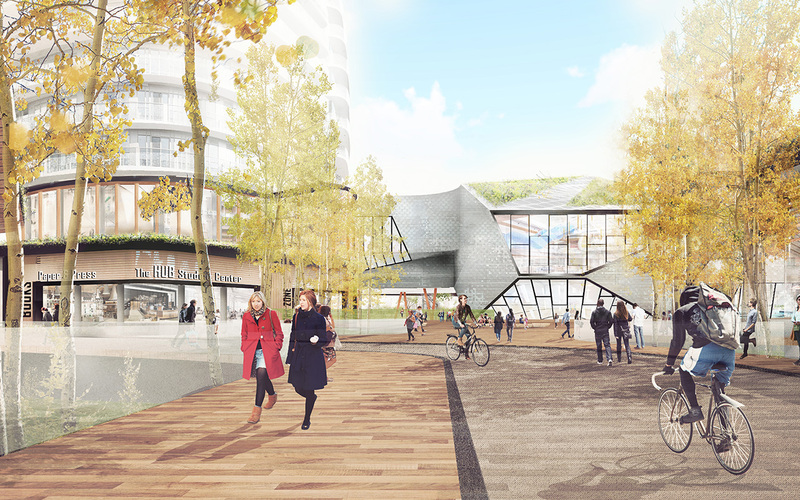 Please refer to the Inspiration Port Credit website for a description of the development process. The Draft Master Plan Presentation. Draft Master Plan Presentation to Ratepayer Groups on April 3, 2017.